Provide your horse with quality tack that doesn't sacrifice style for functionality. 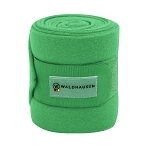 Euro Horse Designs carries a fashionable line of accessories for your horse from German company Waldhausen. 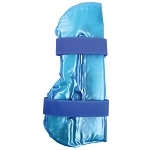 We offer saddle pads, fleece bandages, and more in a variety of colors that allow riders to add a vibrant element to make their horses stand out. 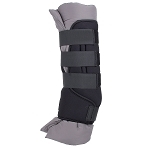 You can also find high quality stable boots and tendon boots for the health and safety of your horse.